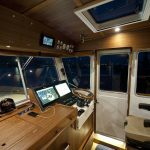 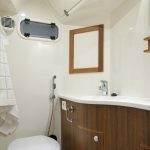 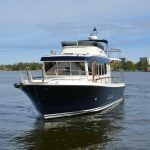 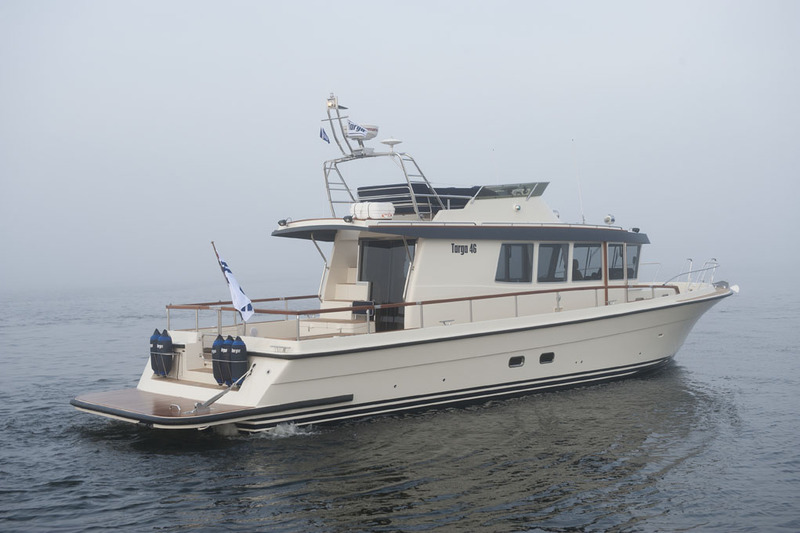 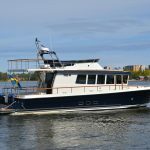 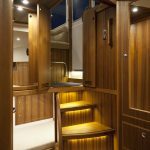 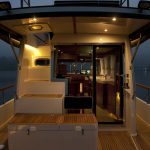 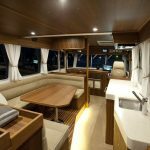 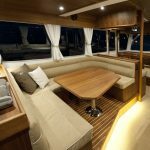 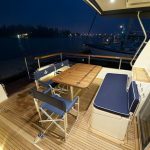 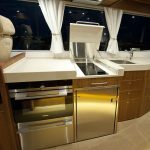 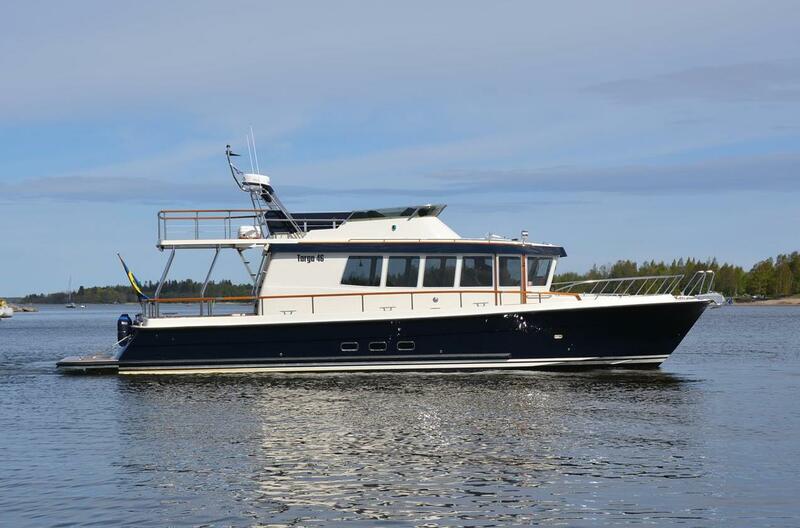 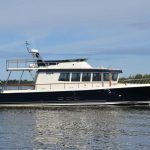 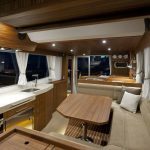 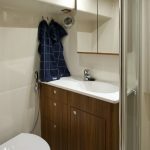 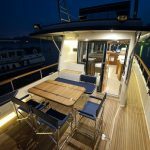 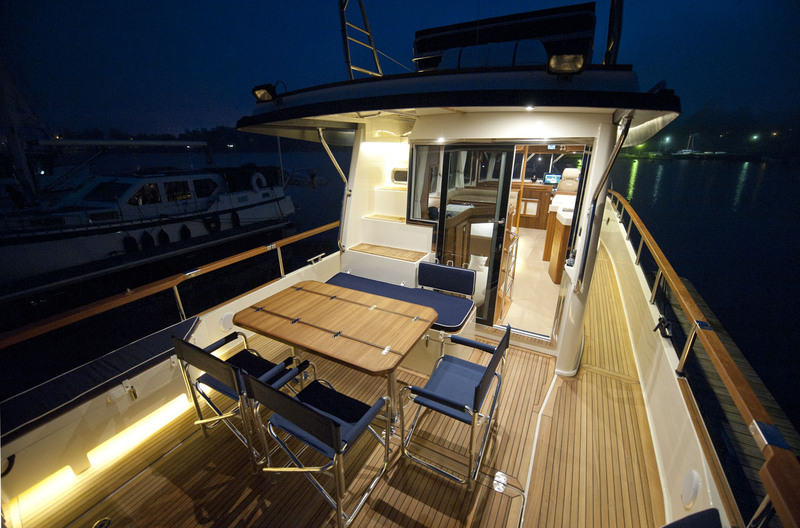 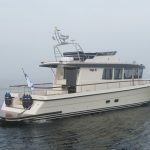 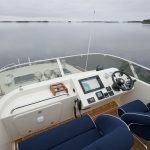 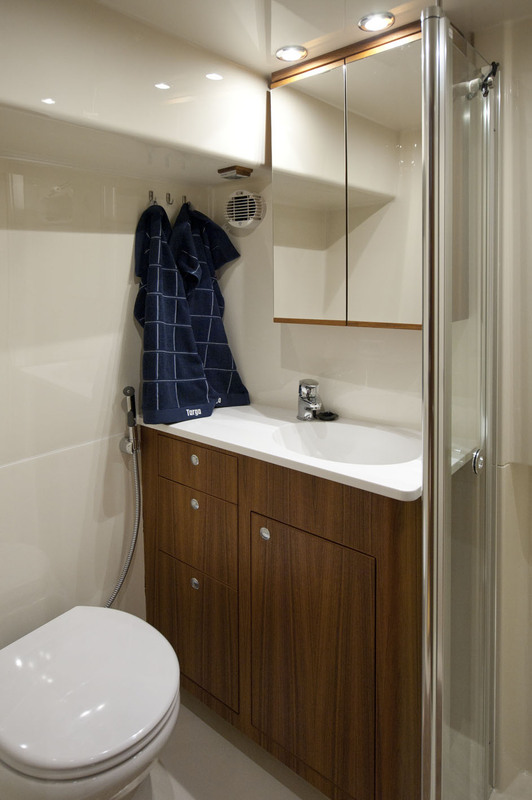 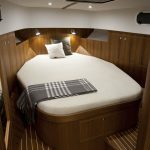 Launched in 2017, the new 46 model is a specially lengthened version of the 44 flagship offering a number of a different layout options which include a larger pilothouse with further improved interior comfort. 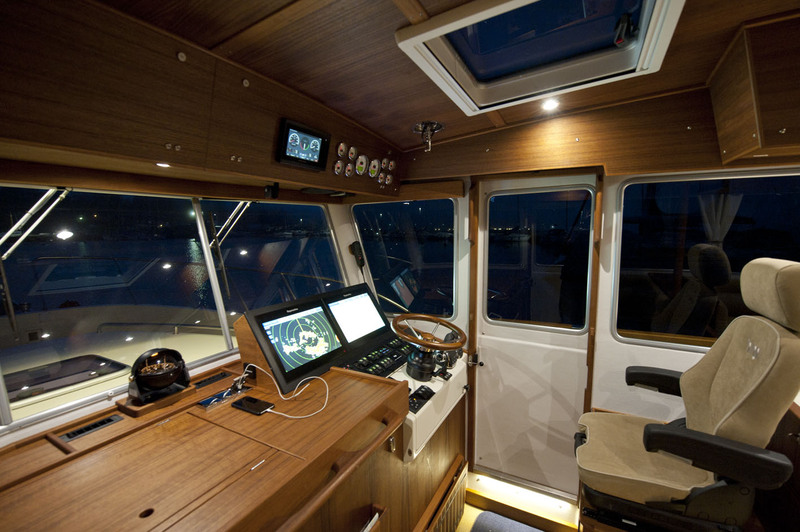 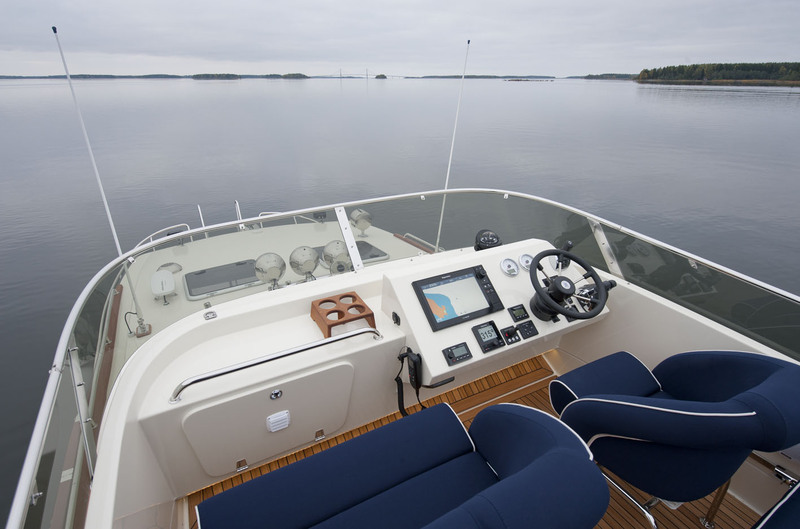 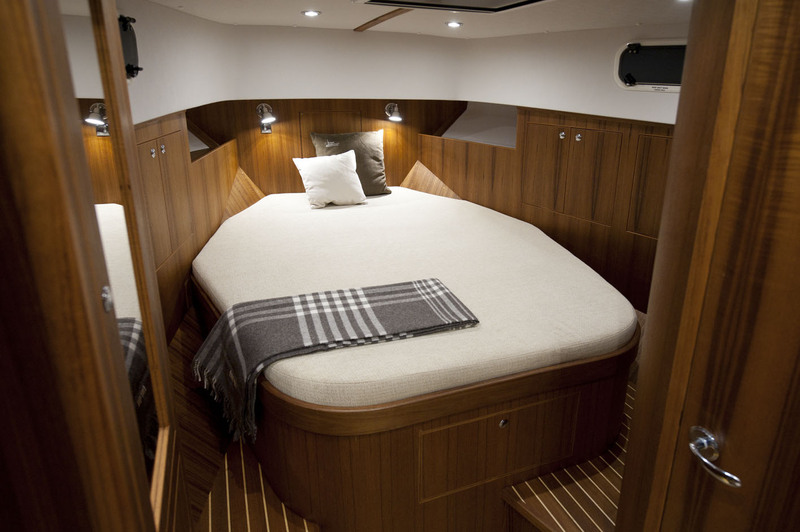 The 46 is also the first Targa model available with Volvo Penta’s larger 600hp D8 IPS-800’s. 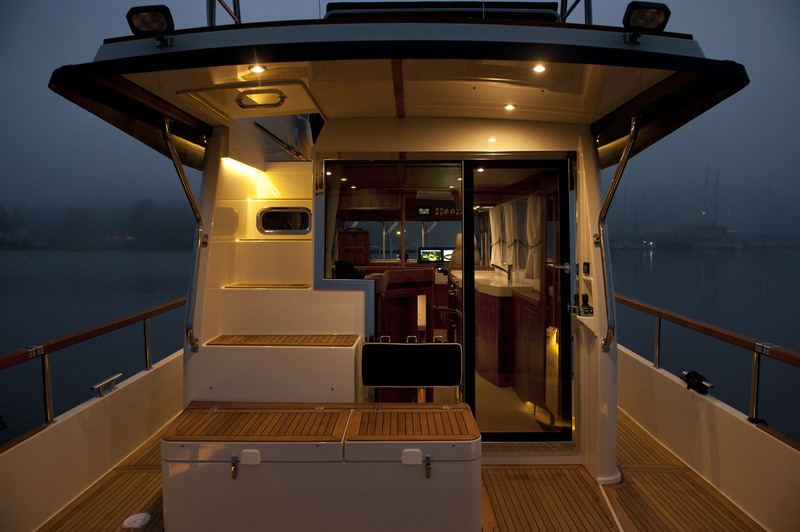 These engines power this 12 tonne 50-footer to an impressive top speed of 40 knots. 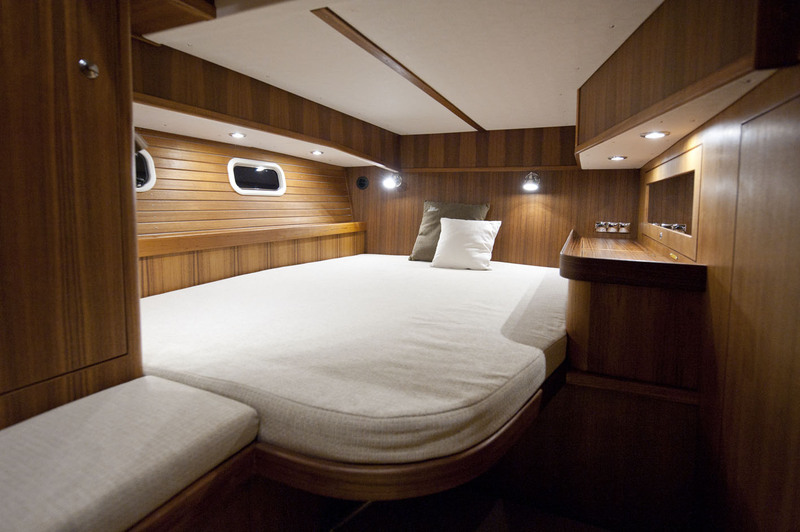 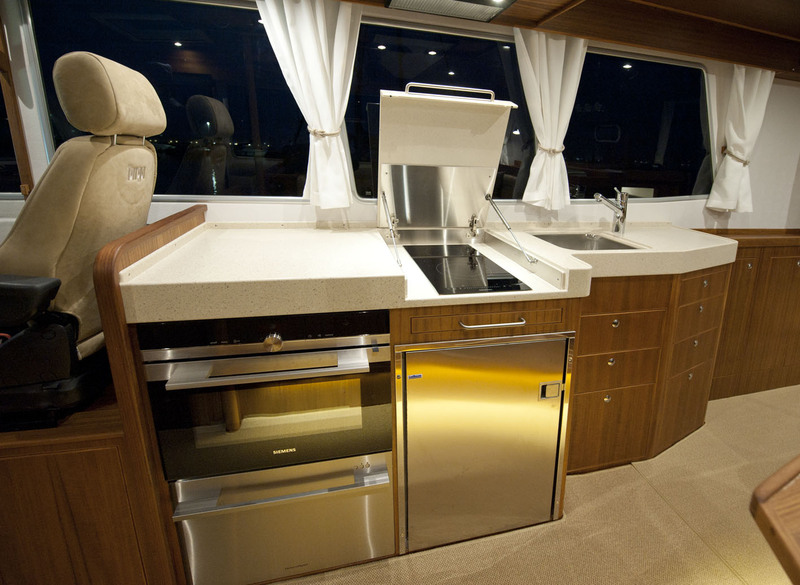 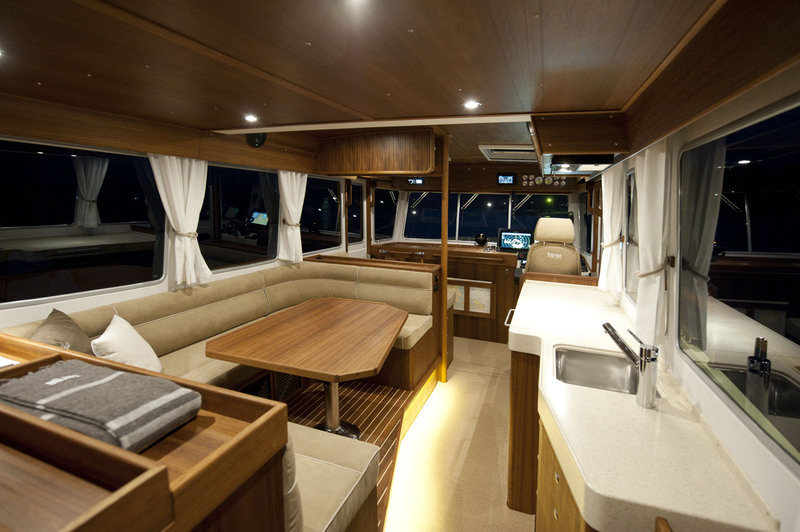 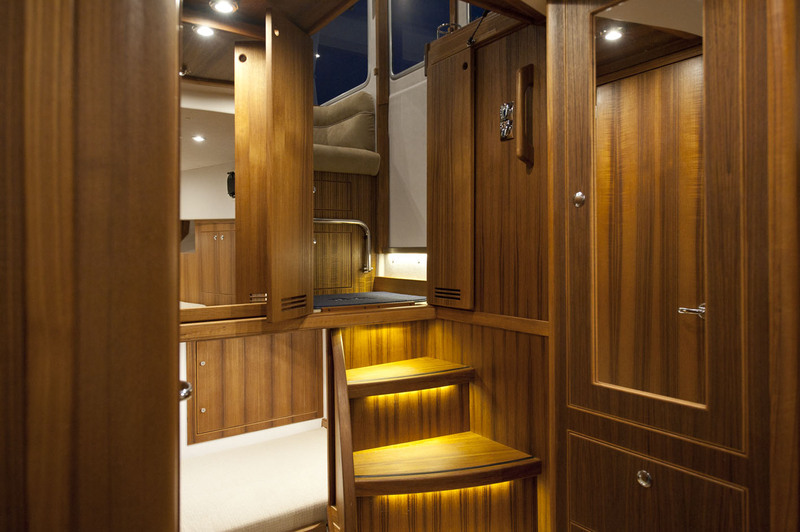 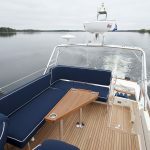 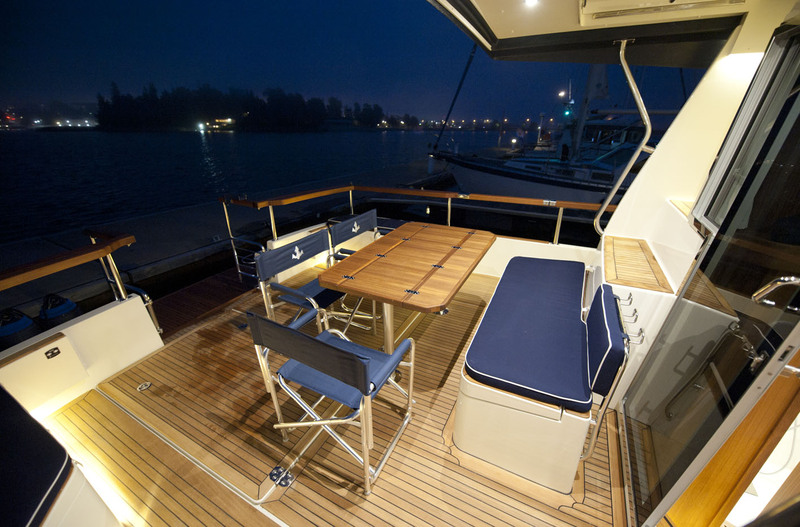 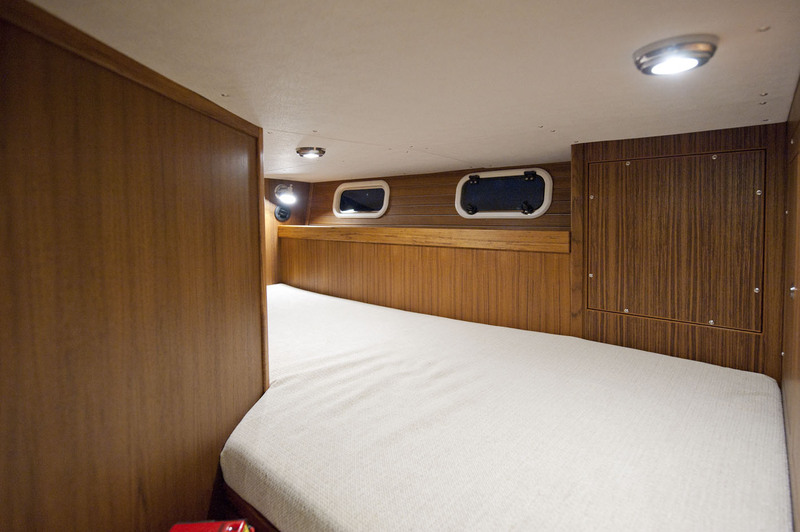 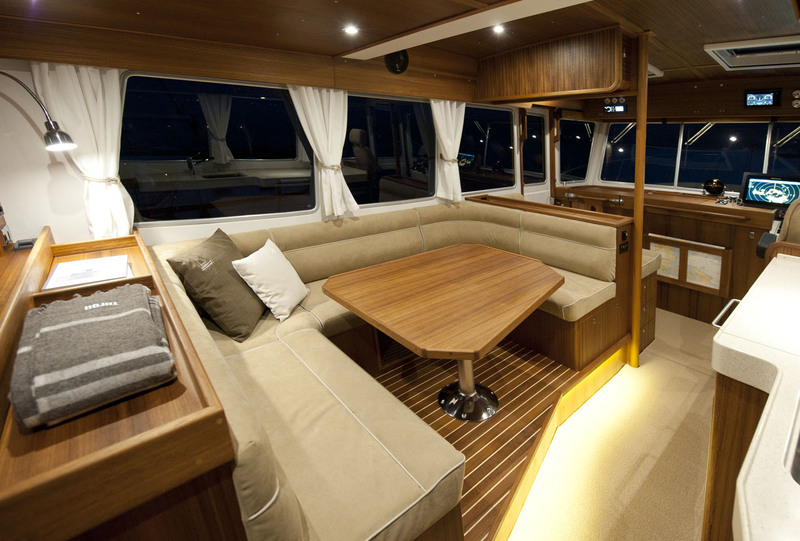 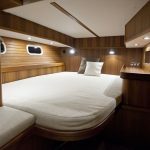 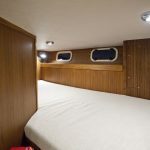 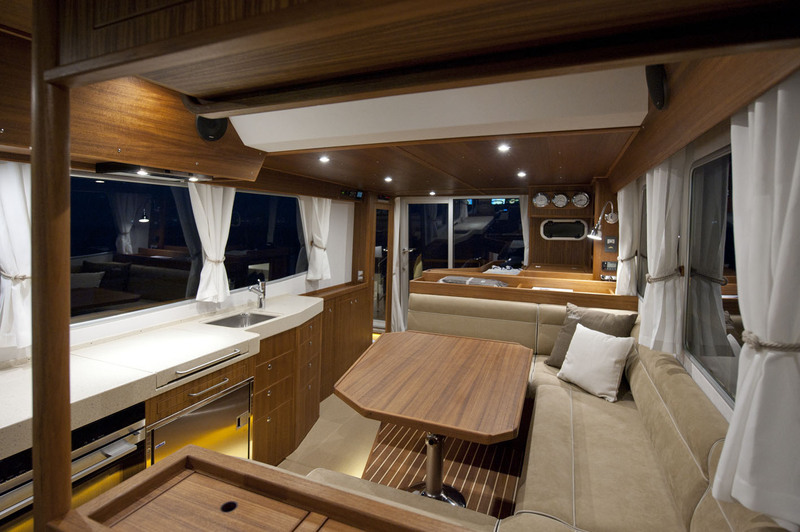 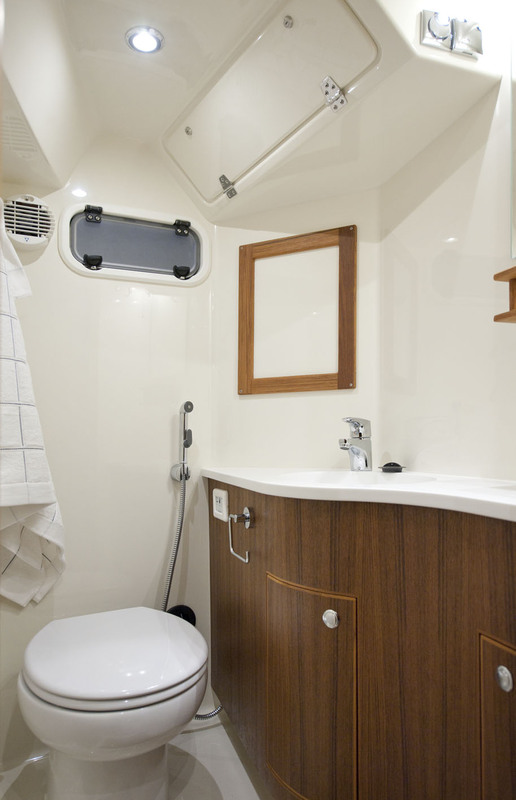 The layout is fundamentally the same as the 44 however the extra 75cm hull length can be configured in one of three different ways, meaning the extra length can be made solely on the aft deck, solely in the wheelhouse/flybridge/aft cabin or split into a combination of the two. 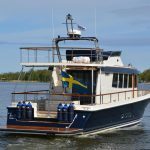 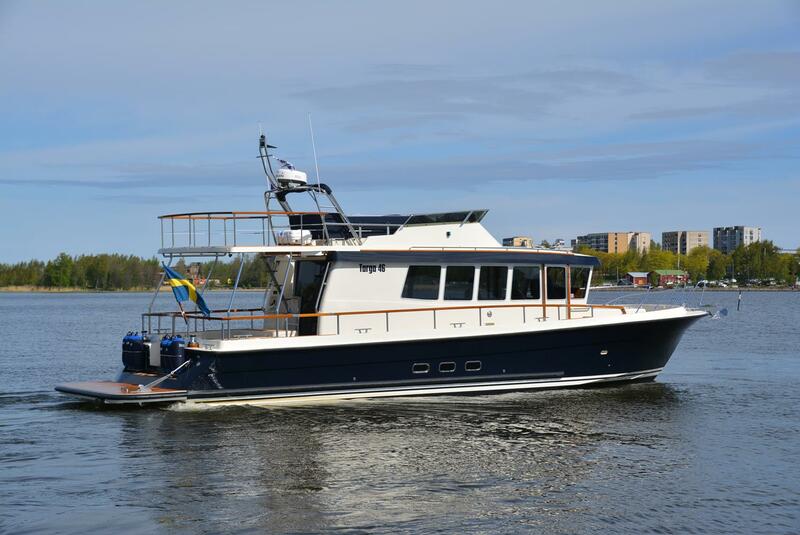 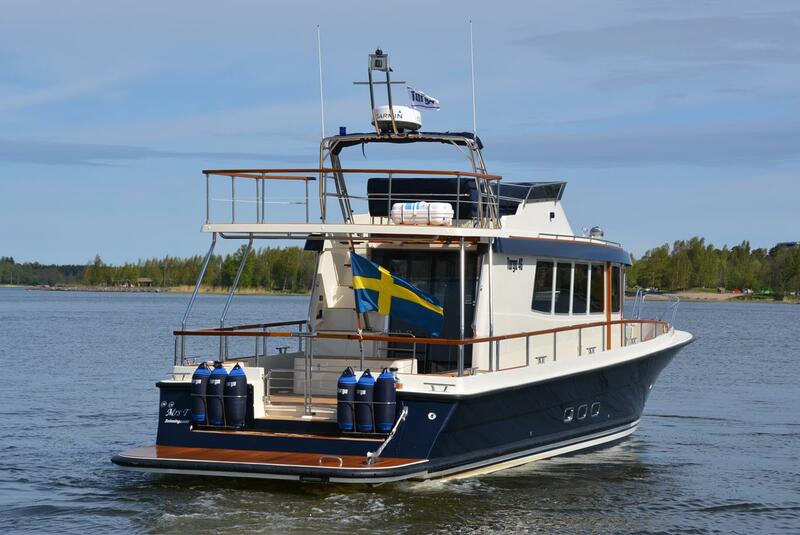 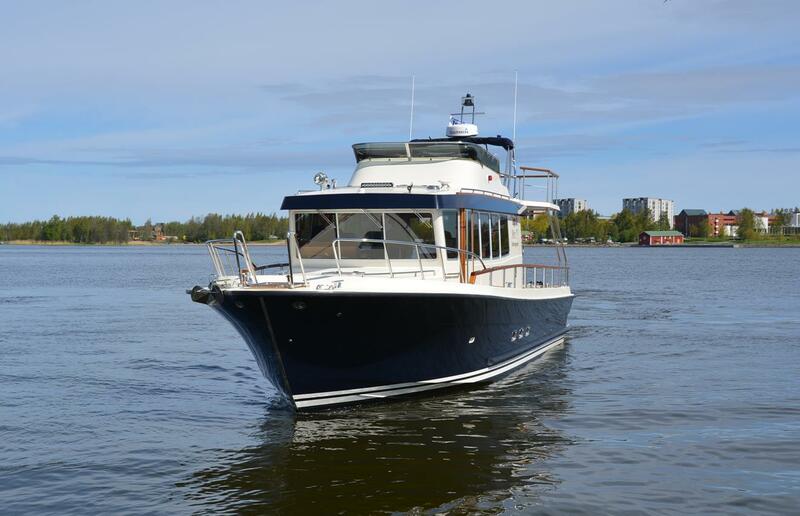 Whilst the 46 can be configured with the Volvo Penta D8’s, it is also still available with the conventional D6 motors with either IPS or sterndrive propulsion. 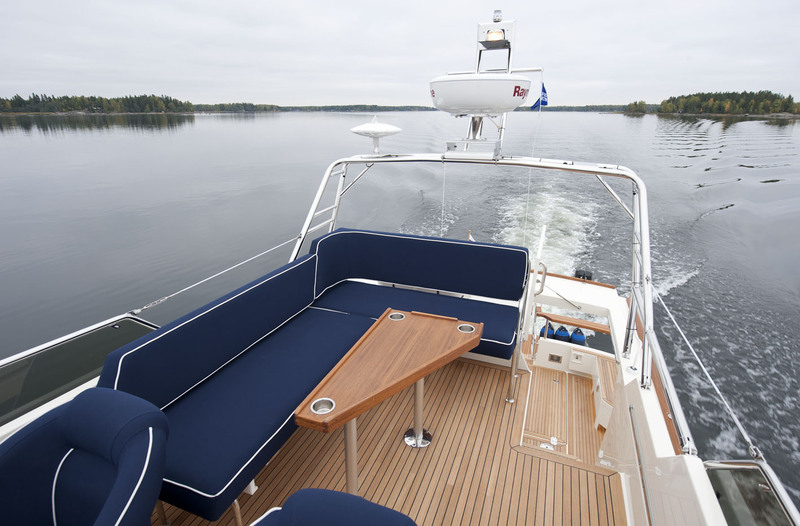 The Targa 46 is the ideal choice for owners looking for the most comfortable and capable cruising companion, ready to explore the furthest horizons.